The results were published, and I am honored to have won the Assistive Tech Grand Prize. I would like to thank everyone for voting at www.instructables.com. 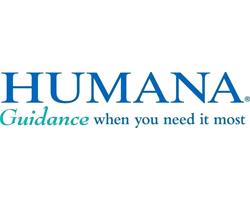 I would like to say a big thank you to Humana for hosting the competition, and congratulations to everyone else who entered. There were some spectacular entries, especially in the area of Autism. Right in line with my interests, both high and low tech demonstrated innovative thinking.